Happy Mother’s Day to Everybody! 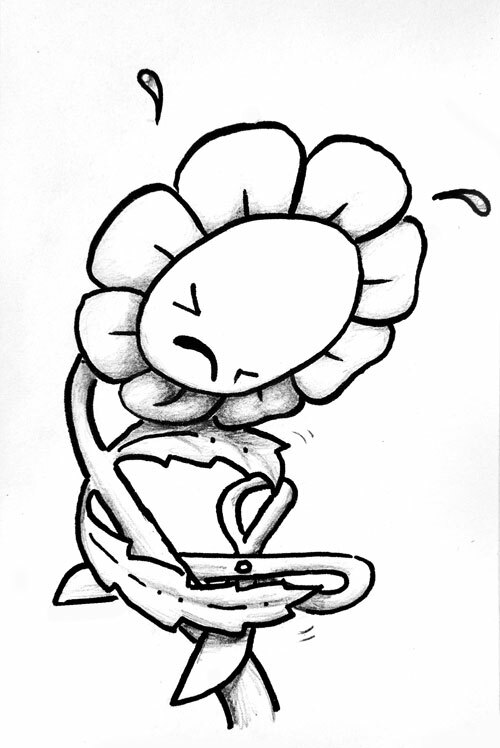 This entry was posted in Art, drawing, Humor and tagged cartoon, comic, cut flowers, Drawing, flower, Flowers, funny, gift, Humor, Mother's Day. Bookmark the permalink. 1 Response to You’re giving Mom flowers for Mother’s Day?